Long Shot, co-starring Alexander Skarsgård and Bob Odenkirk, hits theaters May 3. Years ago online dating was a taboo, but that was a sentiment probably reserved for the AOL generation. With dating apps like Tinder and Bumble, not to mention the inevitable social media saturation, meeting a person online is the norm. 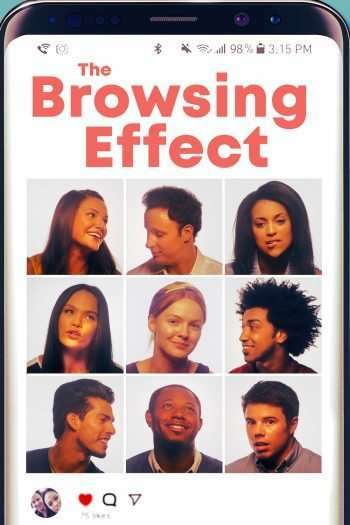 The Browsing Effect takes a look at a group of friends who take advantage of dating in the digital age. With so many options, however, is finding true love even harder? Josh Margolin is Ben, a guy who’s still in pain over his ex-girlfriend Rachel (Nikki SooHoo). His latest girlfriend Gabriela (Gabriela Lopez) seems to good to be true, and Ben still wonders if he can ever achieve romantic happiness. The Browsing Effect is now available On Demand and Digital. 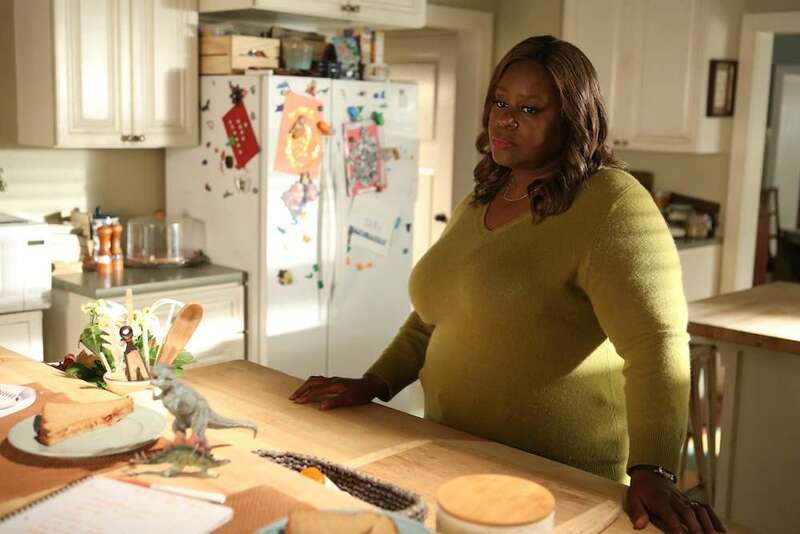 With Parks and Recreation and now Good Girls as part of her resume, Retta has carved out a highly successful acting career. Retta carved her teeth in show business as a stand-up comedian, but her childhood dreams centered on making a mark in the television genre. Good Girls, co-starring Christina Hendricks, airs Sundays on NBC (10 pm et/pt). No Alternative, directed and co-written by William Dickerson, centers on Thomas (Conor Proft) and Bridget (Michaela Cavazos), siblings who use music for different purposes. Influenced by grunge rock and affected by Kurt Cobain’s death, Thomas wants his outfit to be more than just another garage band. Bridget’s music discovery is much more recent, as she discovers hip hop may be a great way for self-expression. 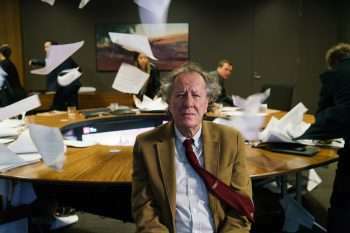 Click on the media bar to hear William Dickerson talk about why hip hop and grunge are a big aspect of this 1990s set feature. 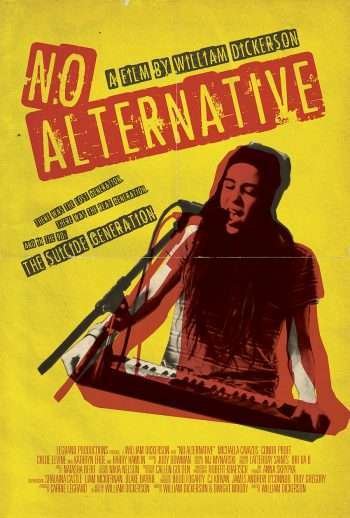 No Alternative, co-starring Harry Hamlin and Kathryn Erbe, is now out on Blu-ray, DVD, and On Demand. As evidenced with Kubo and the Two Strings and Coraline, Laika Studios has a knack for creating immersive and first rate stories. Missing Link, which features Hugh Jackman as the voice of explorer Sir Lionel Frost, aims to continue that tradition. 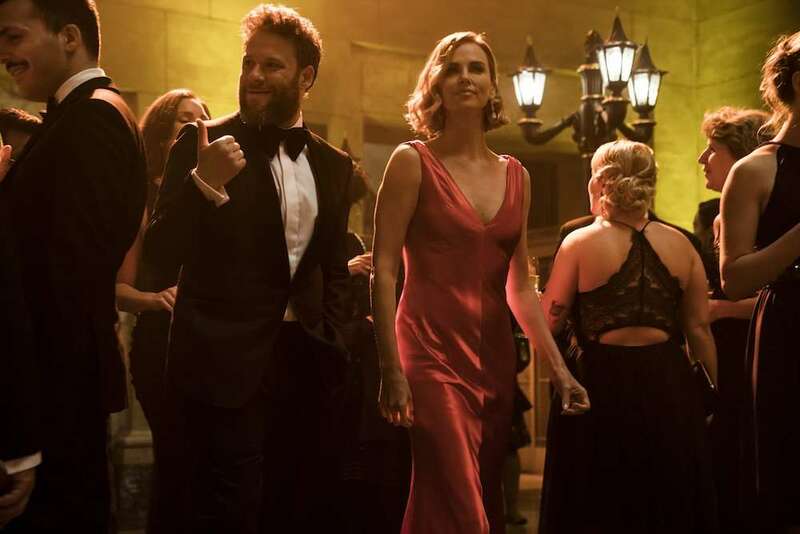 The plot centers on Sandy (Zach Galifianakis), better own to folks as Bigfoot. Instead of being a malevolent creature, Sandy is actually pretty intelligent and a little lonely. Frost and another adventure named Adelina Fortnight (Zoe Saldana) team up with Sandy to venture into Shangri-La, a mystical area where his distant relatives may reside. 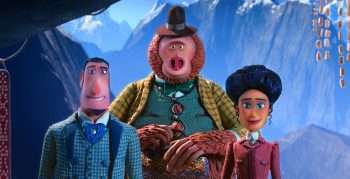 Missing Link opens nationwide April 12.